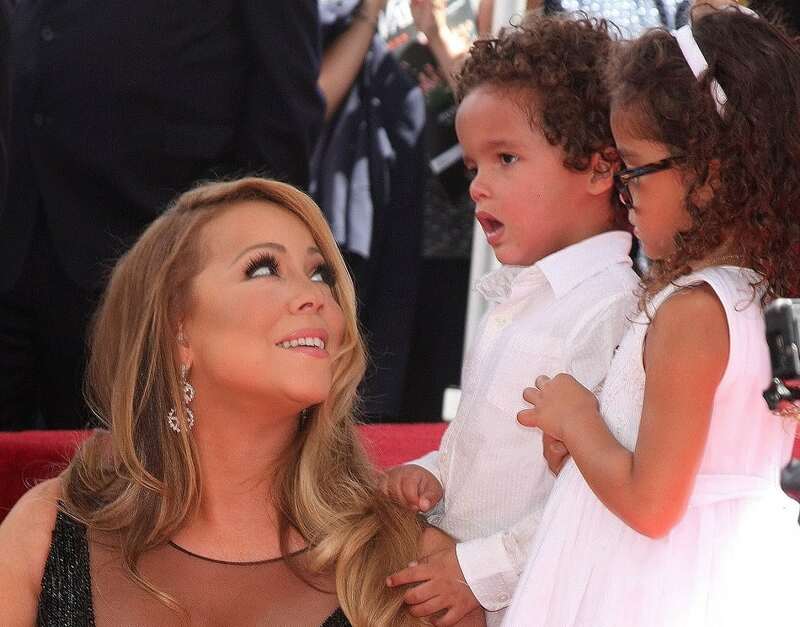 Mariah and Nick were a favorite celebrity couple who stayed married long enough to give birth to the cutest twins, Moroccan and Monroe. While they are no longer married, they take great efforts to co-parent their 6-year-old twins and enjoy taking them out and about. They spend plenty of time as a family, from fun-filled days at Disneyland to celebrate the twins’ birthdays. Mariah is a very busy single mom who is very devoted to her children and has the sweetest nickname for them: Roc and Roe!